The Canon CN-E30-105mm T2.8 L S Telephoto Cinema Zoom Lens with EF Mount joins the ranks of other Canon Cinema lenses that are engineered to serve the high-performance demands of the production community. 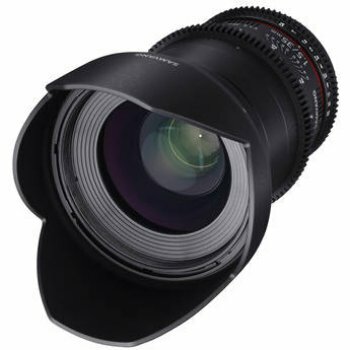 Designed to work with 4K-resolution (4096 x 2160 pixels) cameras this EF mount lens surpasses the performance requirements of any HD imaging system. The CN-E30-105mm T2.8 L S Telephoto Cinema Zoom Lens with EF Mount also offers compatibility with industry-standard Super 35mm-equivalent image format as well as APS-C-size sensors. 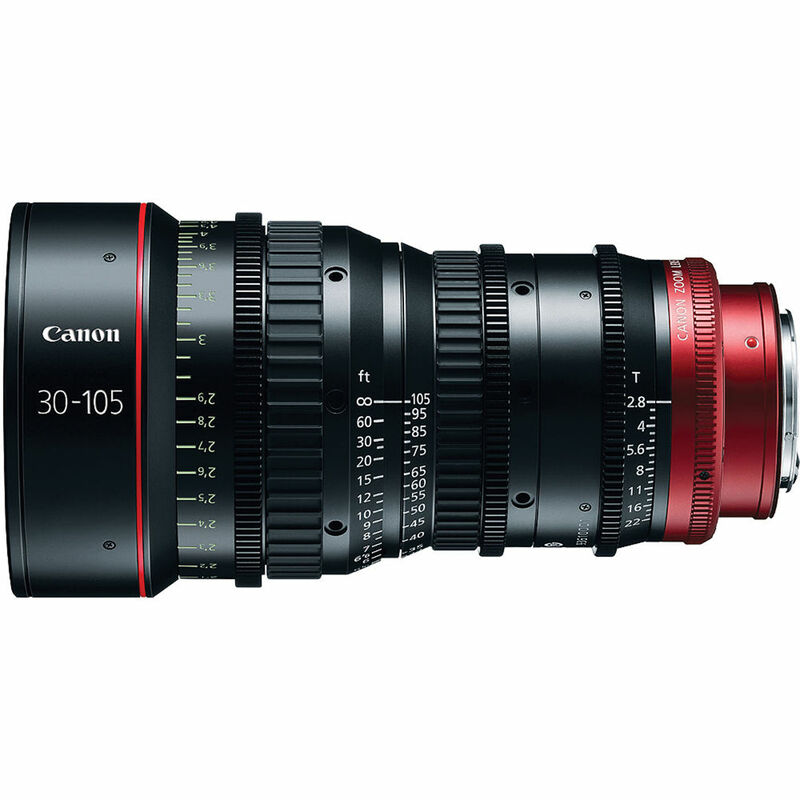 Utilizing the CN-E30-105mm T2.8 L S lens with the Canon Cinema EOS camera systems can offer added benefits. 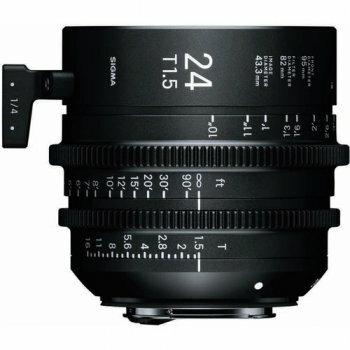 The lens, when combined with Canon Cinema EOS System cameras, support lens-camera communication, enabling the recording of zoom and other settings along with video data, making possible the effective management of shooting conditions. 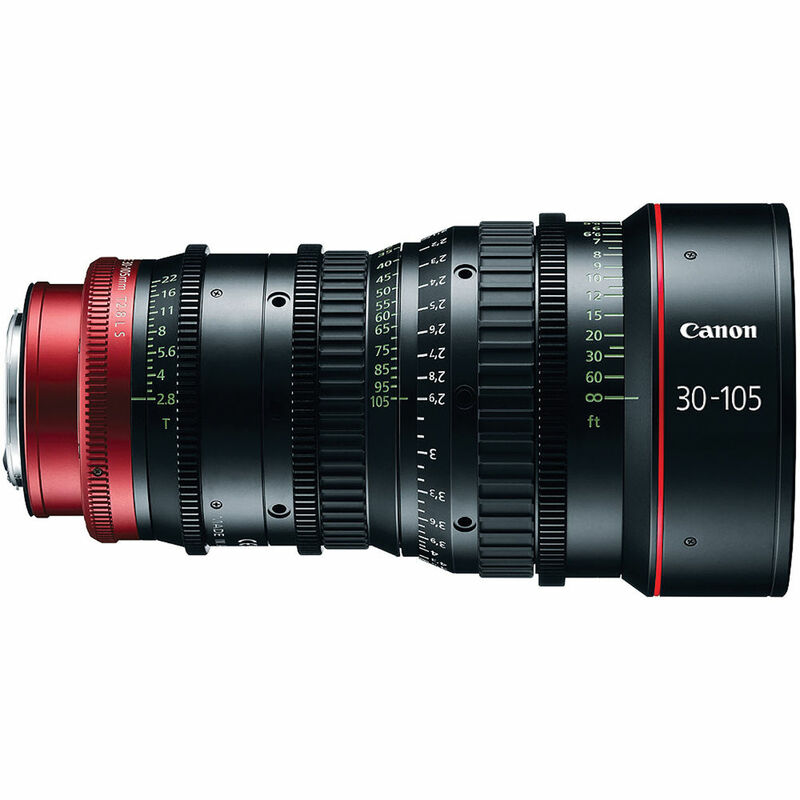 The CN-E30-105mm T2.8 L S Telephoto Cinema Zoom Lens with EF Mount offers a bright f/2.8 maximum aperture allowing for use in even very low lit scenes. 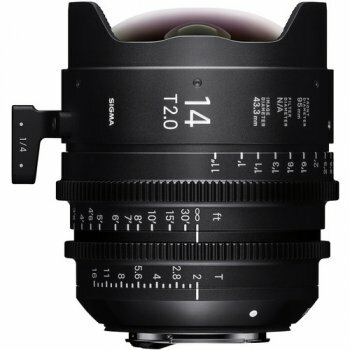 And with no changes in brightness during zooming, these lenses enable attractive bokeh (the way the lens renders out-of-focus points of light) when employing a shallow depth of field. 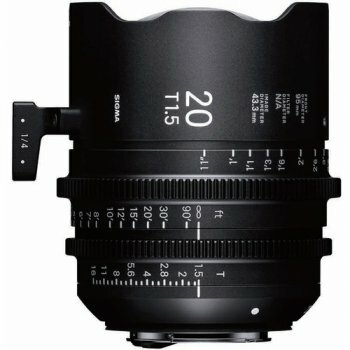 And with a very low M.O.D. 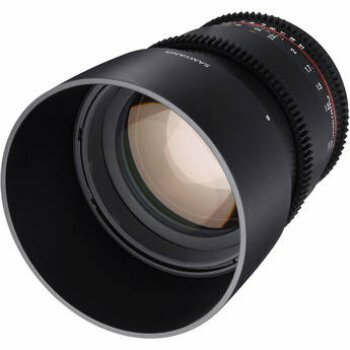 (minimum object distance) of 23.6" (0.6 m) this lens makes it possible for you to shoot tighter close-ups and allows you to shoot in limited space environments. 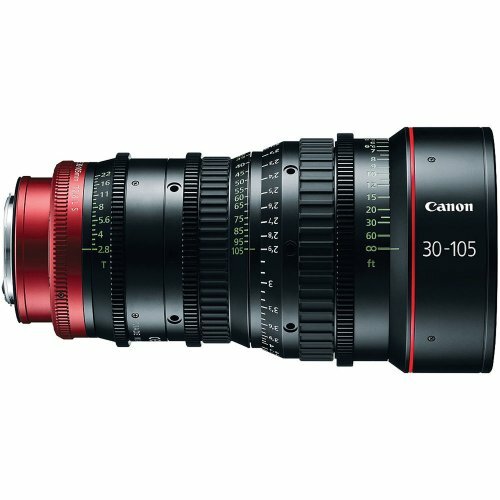 This makes this lens an attractive option for a production that will be shooting in various locations both in the field and on stage. 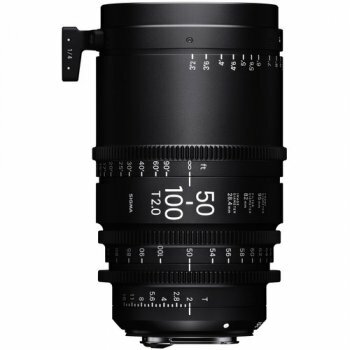 Additionally, the CN-E30-105mm T2.8 L S Telephoto Cinema Zoom Lens with EF Mount features fluorite and large aspherical lens elements to achieve sharp, consistent images throughout its zoom range. This is beneficial because it offers peace of mind to the user that the image will stay consistent and sharp throughout, eliminating the need to "fix it in post". 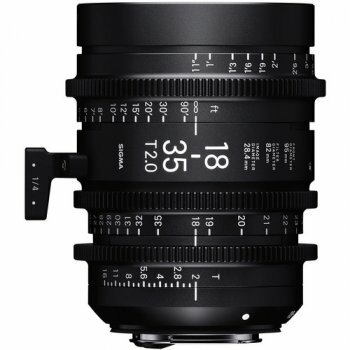 The lens also is equipped with control rings designed to maintain the proper amount of resistance with consistent operating torque, and a covered flange-back adjustment mechanism to meet numerous production application needs. 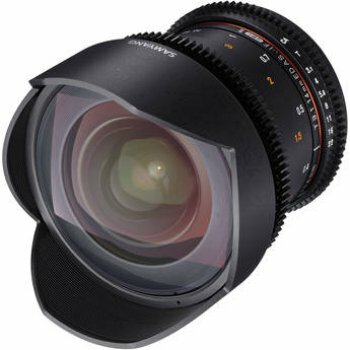 The 11-blade aperture diaphragm also ensures smooth out-of-focus areas (attractive bokeh), while innovative glass construction counteracts barrel expansion and contraction to avoid temperature-induced marking discrepancies. 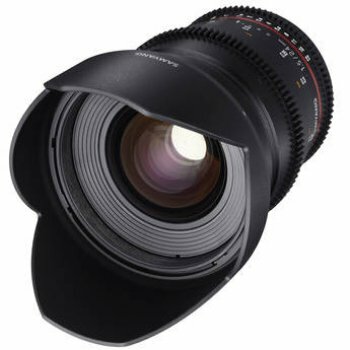 This feature will be very beneficial to those productions that shoot on stage under bright hot production lights. 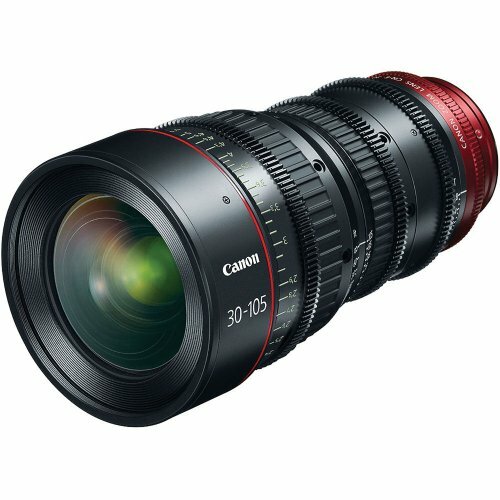 The CN-E30-105mm T2.8 L S Telephoto Cinema Zoom Lens with EF Mount also incorporates geared inner focusing to minimize focus-induced changes in the angle of view, reducing focus breathing virtually to zero. 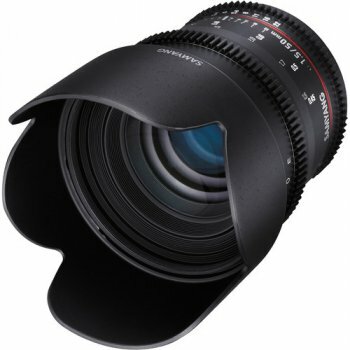 The lens offers a reduced minimum object distance of 23.6" (0.6 m) which makes possible tighter close-ups and facilitates shooting in limited-space environments. 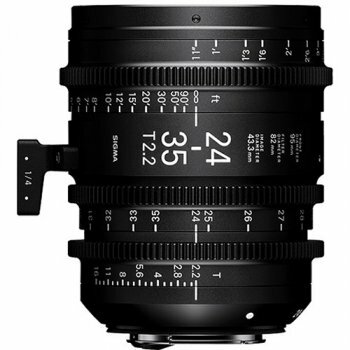 The lens can be used with matte boxes and other standard manual and electronic movie industry accessories widely used in motion picture productions.